Produce even more of the top-quality documents you expect from HP. ColorSphere 3 toner is specially engineered to match your printer’s high-speed performance thanks to its low melting point, achieving the quality you depend on to look professional. Built into every HP Original LaserJet Toner Cartridge with JetIntelligence, HP’s exclusive anti fraud technology protects you from potential counterfeit cartridges by authenticating the cartridge as it is installed. 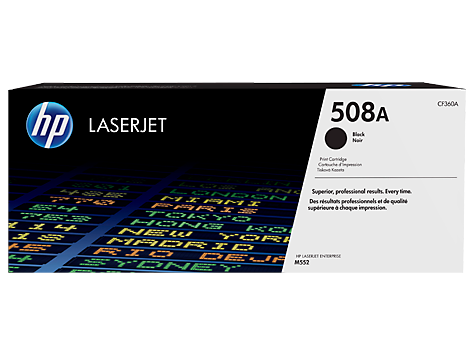 Only HP Original LaserJet Toner Cartridges with JetIntelligence are precisely engineered for your HP LaserJet printer or MFP. Spend less time troubleshooting device problems and more time on what matters most to your business.